I was invited to design the letter K for the #3rd Edition of 36 Days of Type. Most of the letters that are figured in this great project are digital but I wanted to make a “real” letter, a wooden letter. First I made different sketches from which I selected the design that was cut with a milling machine. 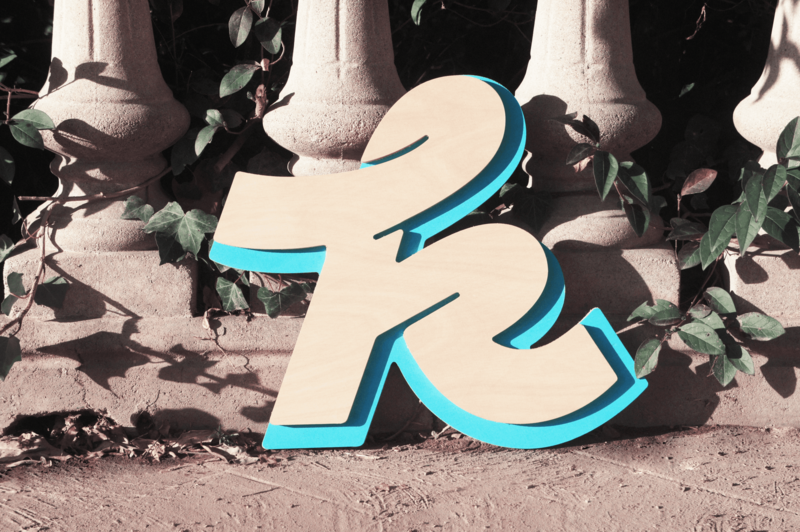 The result a 50 x 45 cm wooden letter K.
The K was part of the 36 Days_Expo that took place at Vasava studio in Barcelona.